Mission Objective: I’m just taking a stroll in Farmville Old World Expedition Quests 2. I wanted some time to think. I could really use a friend. Here are the guide that will help you prepare for this Farmville Quests. Plan the best possible approach in completing this mission. 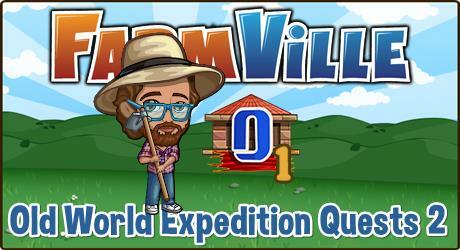 The Farmville Old World Expedition Quests 2 is available from September 10 to 17.